The figures are contained in cross-border trade body Intertrade Ireland’s latest quarterly business monitor, covering the second quarter of the year. 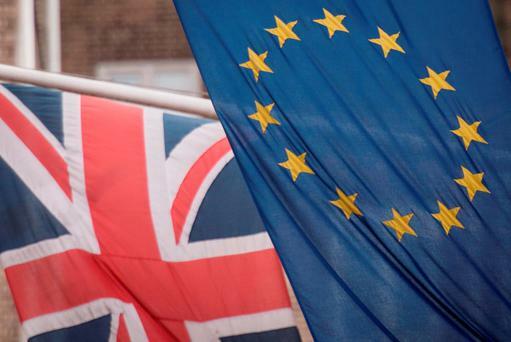 The body’s strategy and policy director, Aidan Gough, said it was evident that the result had “caught many businesses on the hop and introduced a large degree of uncertainty into the marketplace”. “In the short term, whilst companies will still trade under the same rules and regulations, we would encourage them to hedge any exposure their business may have to volatile movements in the sterling/ euro exchange rate,” he added. “We may see uncertainty continuing in forthcoming quarters while companies adjust to the changing realities. However, it is encouraging that almost two-thirds of businesses on the island state that they have ambition to grow in the immediate future. Resilience in the face of adversity remains high and this can be seen across each of the sectors,” Mr Gough said. Almost one in four firms said they now expect to decrease the level or speed of planned investment. 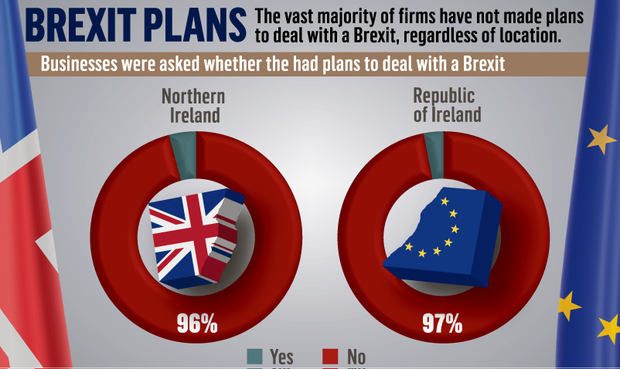 Businesses in the Republic of Ireland were more pessimistic about cross-border sales than those in Northern Ireland, with 57pc in the South expecting a decrease, versus a quarter in the North. Overall, more than four in five hospitality companies expected a downturn, compared to 15pc of retailers. Smaller companies (46pc expected a downturn) felt more vulnerable than medium (36pc) and large companies (33pc).